The most popular song for pushin’ has been revealed! The most popular song expectant mums listen to whilst in labour has been revealed by Pampers. A new study by the nappies brand has been unveiled to the public. 40% of mums prefer a relaxed tune, whereas 37% opt for an upbeat choice. Disney lovers, you’re going to like this one. 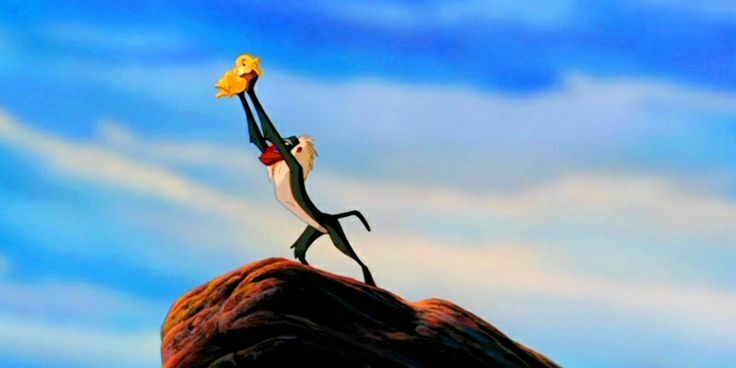 Pampers’ survey showed that the most popular birth tune is The Circle Of Life by Elton John. Well, if it’s good enough for Mufasa and Sarabi, it’s good enough for us. The other popular birth songs include Roar – Katy Perry, I’m Coming Out – Diana Ross, and Push It – Salt n Pepa. Apparently, one in 10 mums would want to hear Sweet Child O’ Mine by Guns and Roses! Under Pressure by Queen is also a popular choice. Did you have a birth song? If so, let us know what it was!